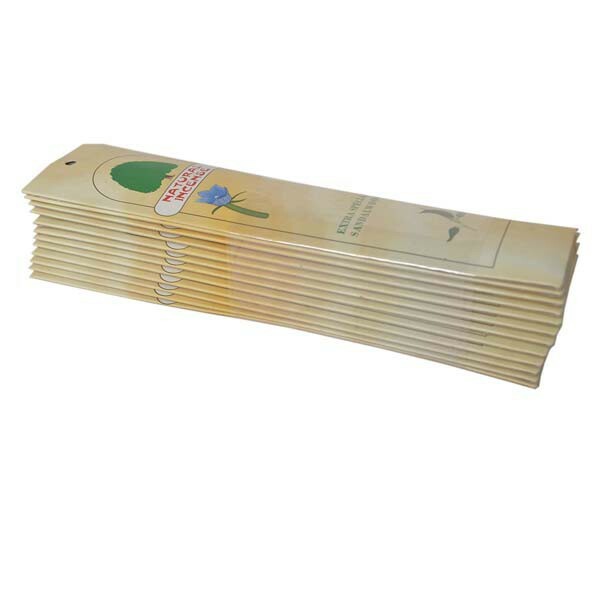 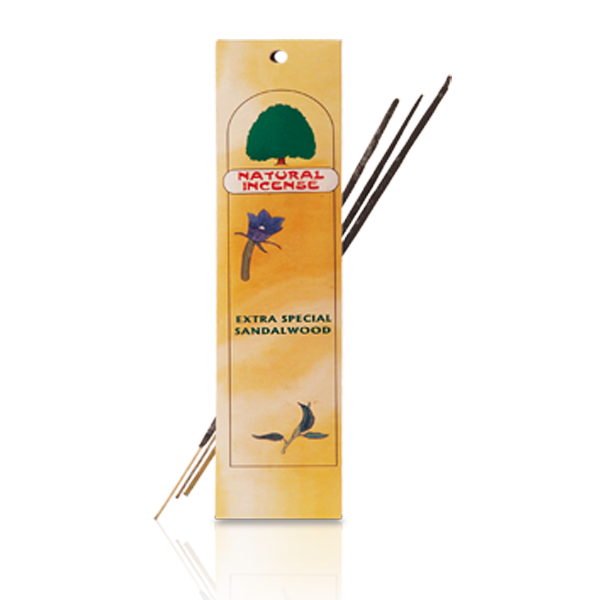 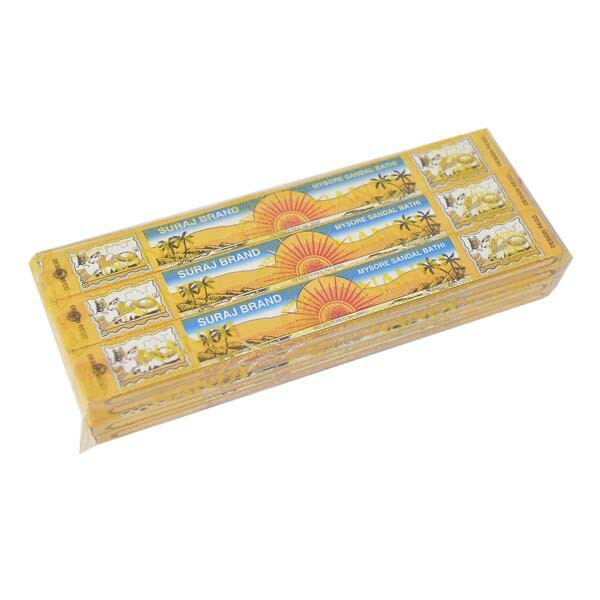 Extra special sandalwood incense made with the best tree powders, essential oils of magnificent quality, superior aromatic herbs, flowers of exquisite fragrance, botanical resins, rare woods and exotic spices. 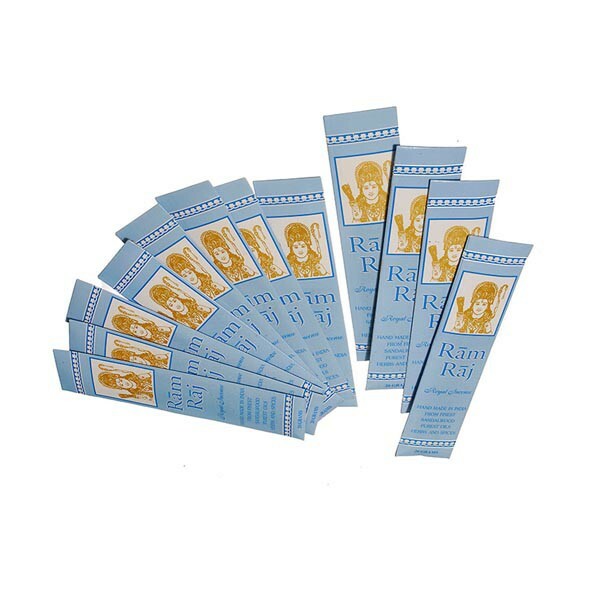 Each of these sticks is hand-rolled from a 'dough' made of a complex mixture of powders, resins and oils. 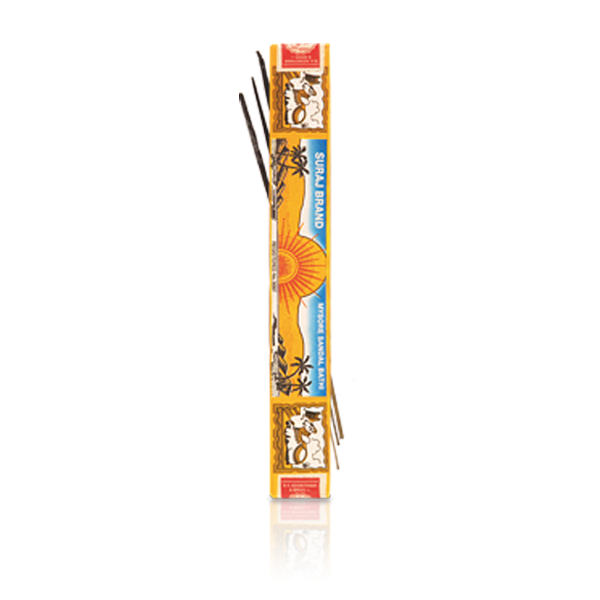 The sticks are then sun dried and packed by hand. 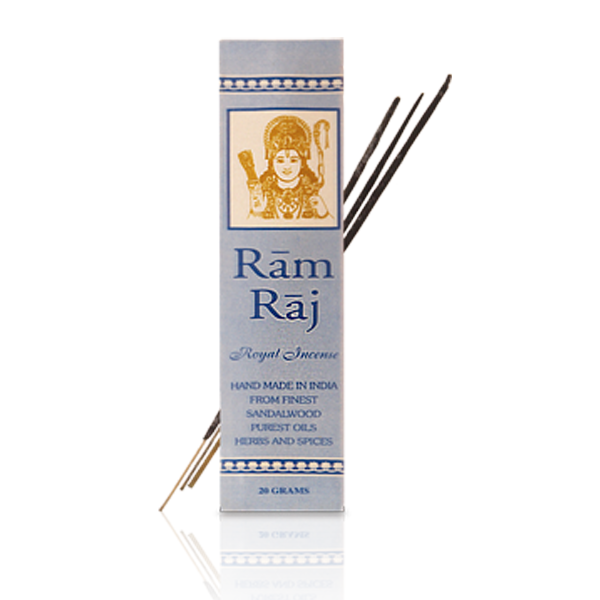 The result is a longer-lasting stick with a fuller, more interesting aroma.